Why become an SQ member? Are you bored with your current food? 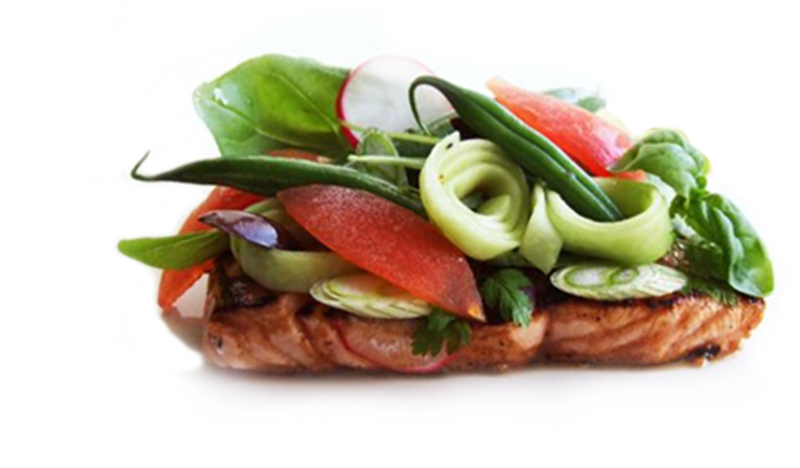 Are you wanting a meal plan that gets you results but also access to exciting and fresh recipe ideas? 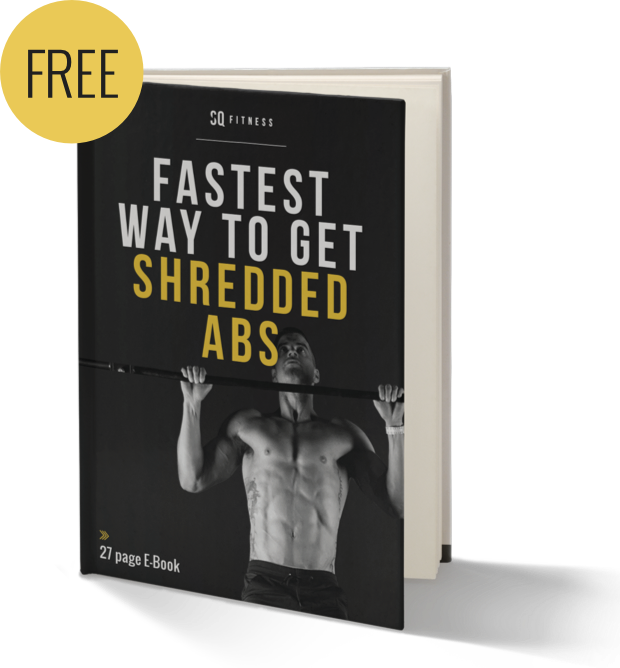 Are you tired of the same boring workouts and just not getting the results you want? Are you confused about what supplements to take that are specific to YOUR goals? It’s time to take all the guess work out and be a part of something truly amazing. Sign up to become an EXCLUSIVE SQ FITNESS MEMBER TODAY! 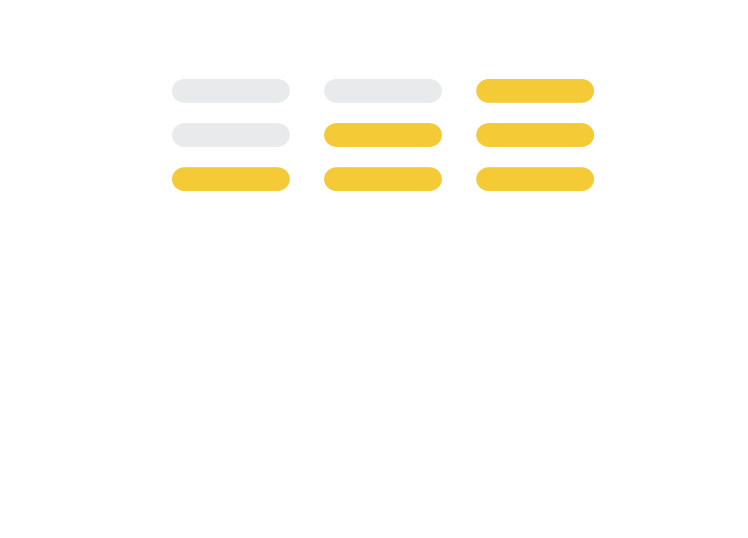 Take your training with you. 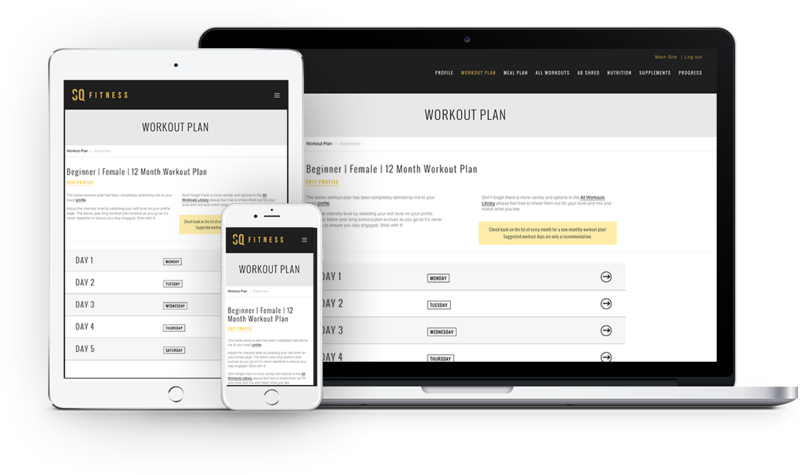 With our easy to follow workouts you can take your training with you. 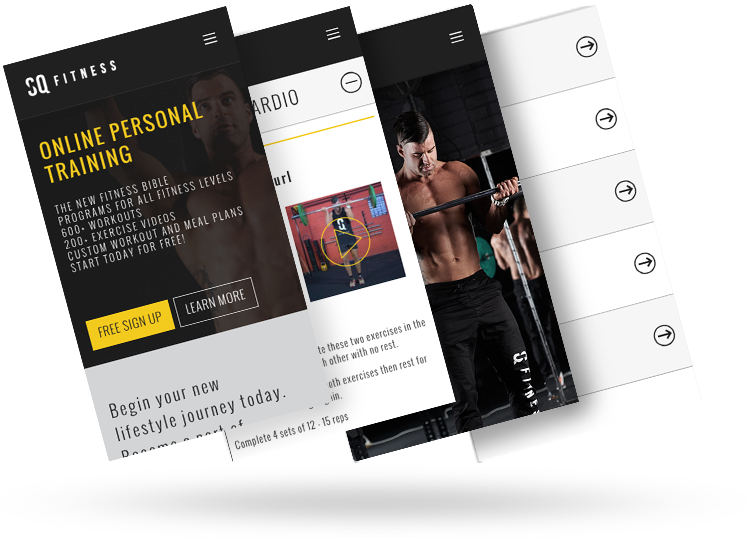 Simply sign in to your laptop, smartphone, tablet or other device and have access to your custom work out program, tailored meal plan, plus our full workout library wherever you go. 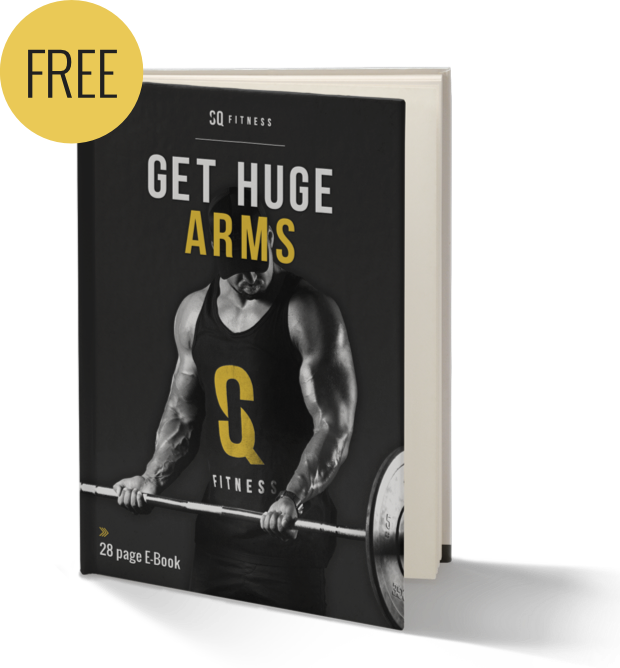 Over 700+ tailored workouts for all body parts, planned by Simon. Having access to our exclusive members workout library means you will never have to think of a workout again. The library includes over 700+ workout ideas, clearly written out and categorized with pictures, tips and video tutorials. The workout ideas are endless. Simply sign in, select your current fitness level, select where you want to work out (HOME OR GYM) and what muscle group you would like to train and then choose one of our easy to follow workouts to complete. So easy, let me do all the thinking for you. Become an exclusive SQ Fitness member and have access to your very own 12 week tailored exercise program. 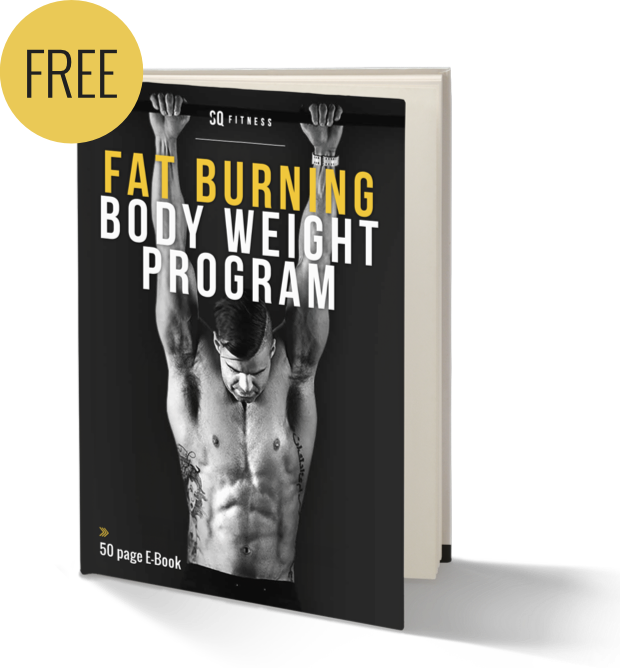 I will design you a custom program that you can either complete from HOME or from the GYM. It will be all set out for you in your calendar week with pictures, tips and instructional videos for each workout, it will be clear and easy to follow. With the program being tailored 100% to you and your goals RESULTS are GUARANTEED! Custom meal plan tailored for you and your goals. We all know nutrition is the key, so it’s time to take the guesswork out. When you become an SQ Fitness member you get your very own custom meal plan. The plan will include a variety of recipes, designed specifically by me for your fitness and lifestyle goals. You will never be bored with your food again and you only eat the foods you enjoy. 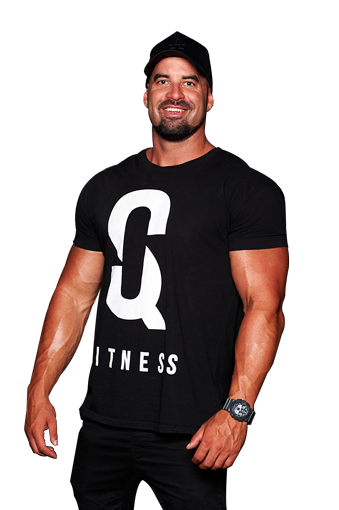 Become an SQ Fitness member today!